Everyone's favorite yellow mouse, Pikachu, has long served as Pokemon's electrifying mascot. As such, in addition to more conventional cards, the electric mouse stars in several truly bizarre depictions. These rare and valued cards range from strong to weird to really, really weird. Most of these rodents are banned in tournament play; they're really just for fun. 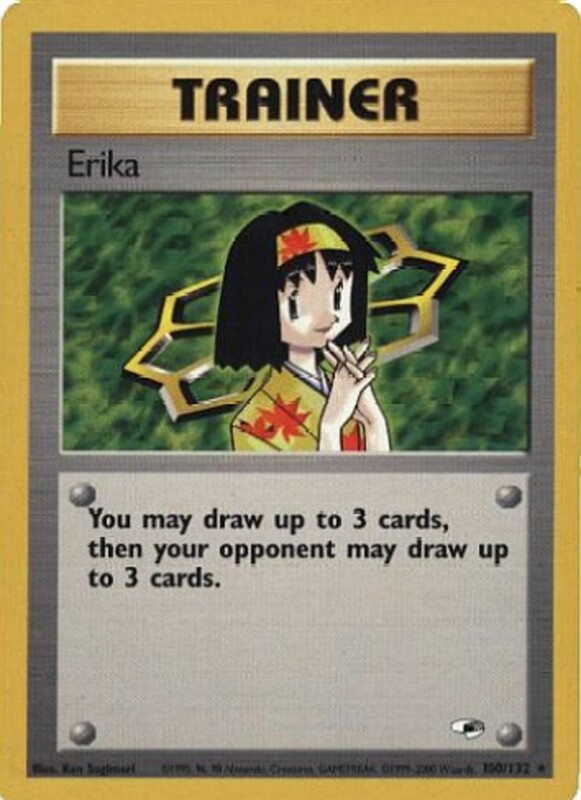 Let's get to it and examine the six craziest hijinks of Pikachu trading cards! Quick Attack (2 Energy) Lands 10 damage and flips a coin. A eads adds another 30. Flying Elekick (3 Energy) Simply inflicts 50 damage. 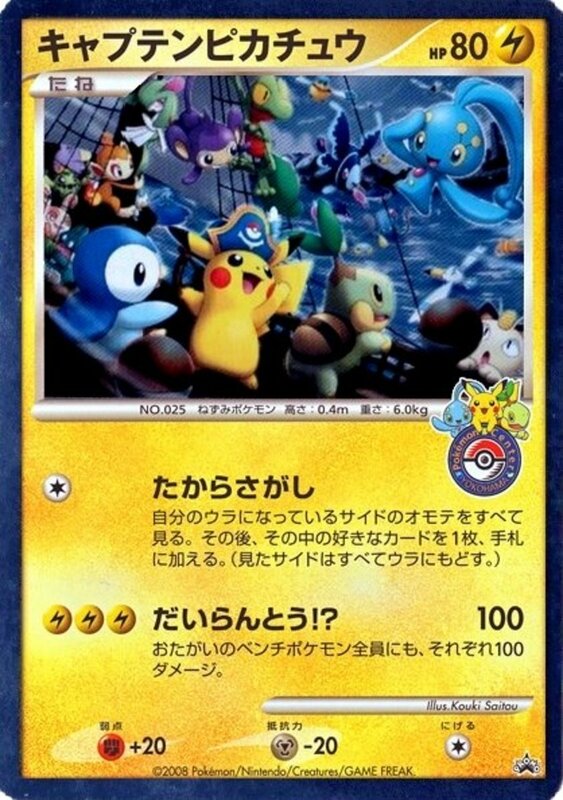 Although it won't be feinting Pokemon EX or GX anytime soon, Pikachu Libre is a decent card that stands out for its lovably absurd concept. Birthday Surprise (2 Energy) Blasts for 30 damage. If it's your birthday, you flip a coin. Heads adds another 50, netting a whopping 80 total! At the time, 80 damage for two energy was monstrous. However, with no easy way to check whether players were honest about the date of their birthday, this card was soon rendered forbidden in official play. Coin Gather (1 Energy) Flips a coin until you get tails, and draws a card for each heads. Super Jump (3 Energy) Smashes for 30 and flips a coin. A heads increases the damage by 50. 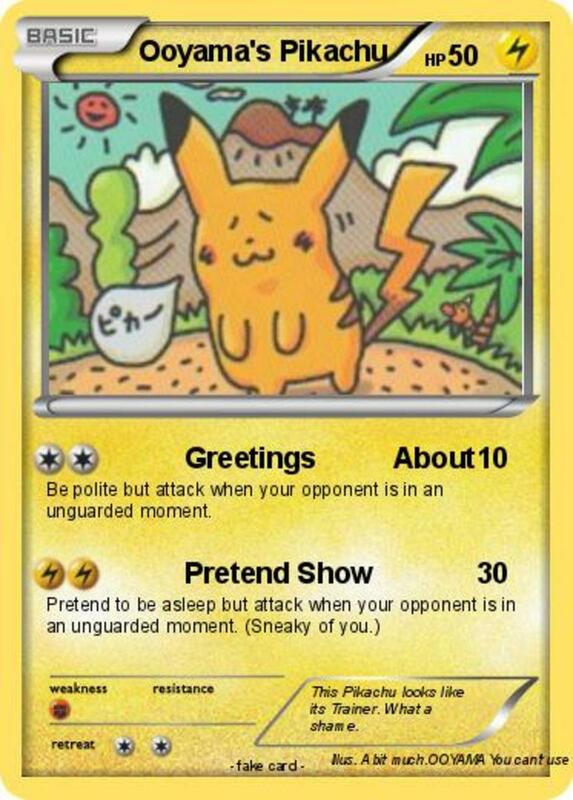 A more modern card, this Pikachu can hold its own thanks to high attack, respectable HP, and a damaging move that accepts energy of any element. A Luigi version also exists. 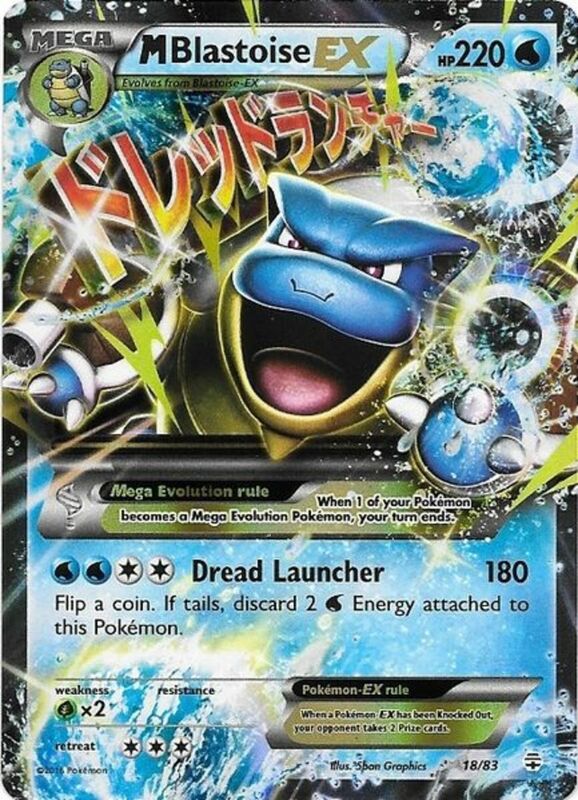 Come Over Here (4 Energy) Takes one of your opponent's Benched Pokemon and adds it to your own Bench, essentially giving you usage of that card. Of course it's banned, but I almost wish it wasn't: you're playing a high-risk, high-reward game with this card. 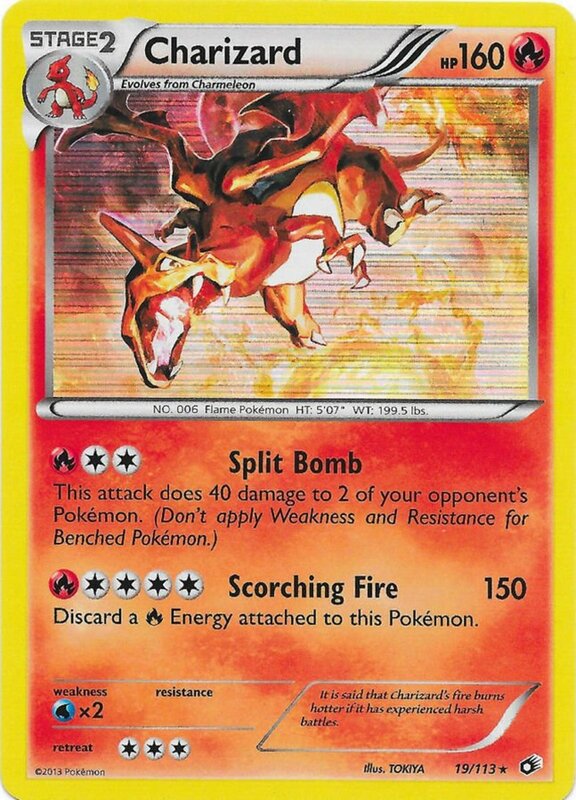 Four energy is a lot to dedicate to a Pokemon with no way of inflicting damage, and the usefulness of the attack completely depends on the strength and energy of opposing benched Pokemon. Nevertheless, combo it with trainer cards that swap out active and benched creatures, and you've formed a unique and deadly strategy. Sadly, this trio must stick to casual play. Treasure Hunt (1 Energy) Look at all your prize cards, then add one to your hand. Great Fray!? 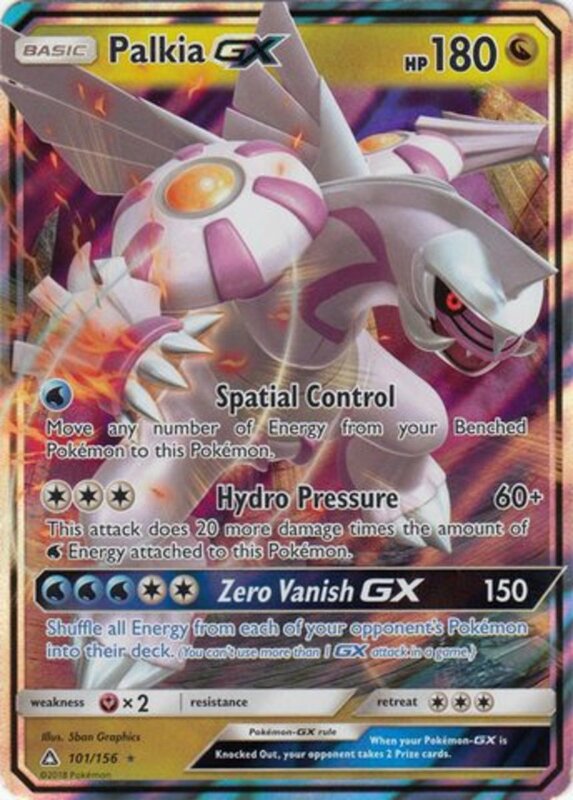 (3 Energy) Shocks for 100, then hits all benched Pokemon (yours and your opponent's) for 100! Quick reminder, you win the game by collecting all six of your prize cards, which normally are obtained whenever an opposing Pokemon feints. Treasure Hunt gives you one for free each turn. After letting you sift through them and finding which most benefits your hand, of course. 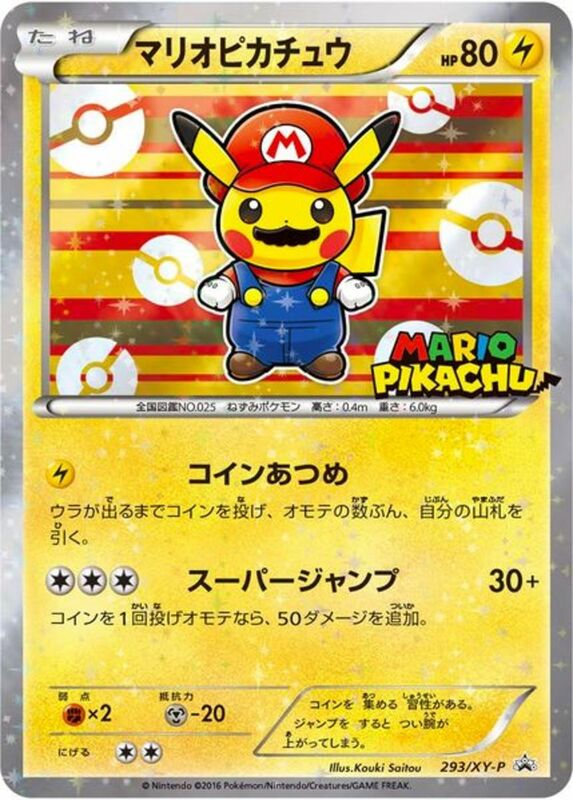 Plus, because it accepts an energy of any type, Captain Pikachu synergizes with all decks. If you're somehow still not satisfied, three Electric energy lets you unleash an attack that will likely defeat every other creature in play. Keep your bench small to prevent the collateral damage from impacting you. I realize this card isn't legal, but I'd get pretty peeved even seeing it in casual play. Victory or friendship? The choice is yours. Yes, this is a legitimate and Japanese-only entry. Sure, it's a "fake card", but Nintendo did in fact actually produce it. As to what mind-altering substances led to its creation, I can only speculate. The English translation I unearthed has one mistake, as Ooyama's first attack only requires one Colorless Energy, not two. Greetings (1 Energy) Deals "about" 10 damage. 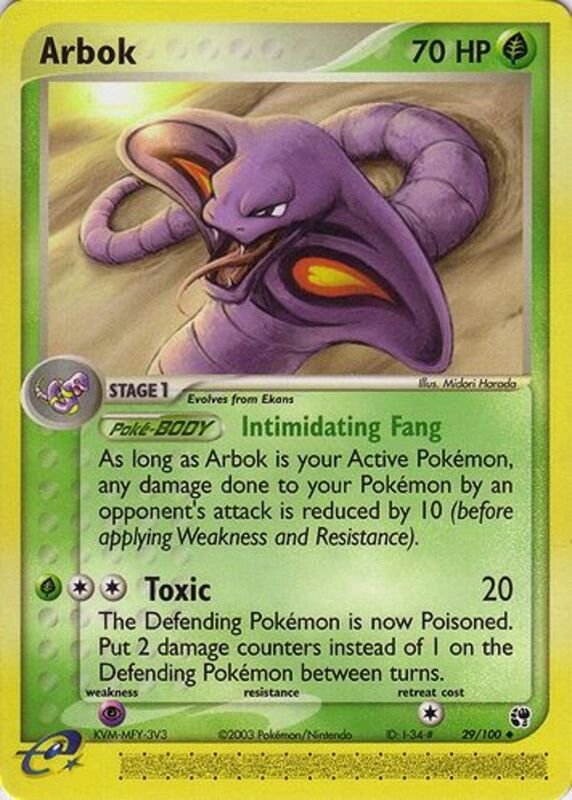 The text informs you to be polite but strike when your opponent's guard is down. Pro advice, really. Pretend Show (2 Energy) Deal 30 damage by pretending to be asleep and attacking while your opponent is vulnerable. Thanks, Pikachu, these are excellent lessons for youngsters. 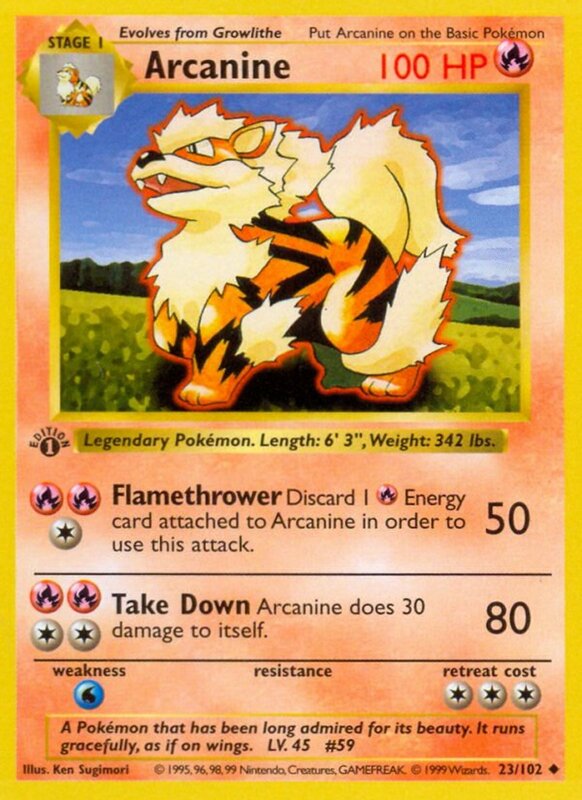 I'm not sure I've ever heard a Pokemon card insult itself before, but the text at the bottom compares Pikachu's looks to its owner's, calling it a shame. Harsh. Kids, don't listen to strange cards. All Pikachus are beautiful. There you have it. 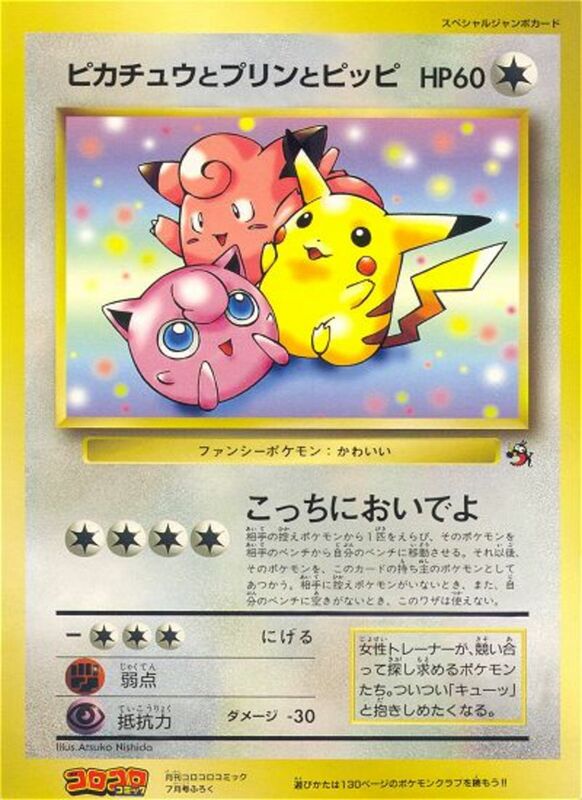 From cute to almighty to frightening, Pikachu's seen a plethora of ridiculous cards throughout the ages. While most can't appear in tournaments, I sincerely hope Nintendo produces more; they help remind us to have fun when playing and not take each and every match too seriously. 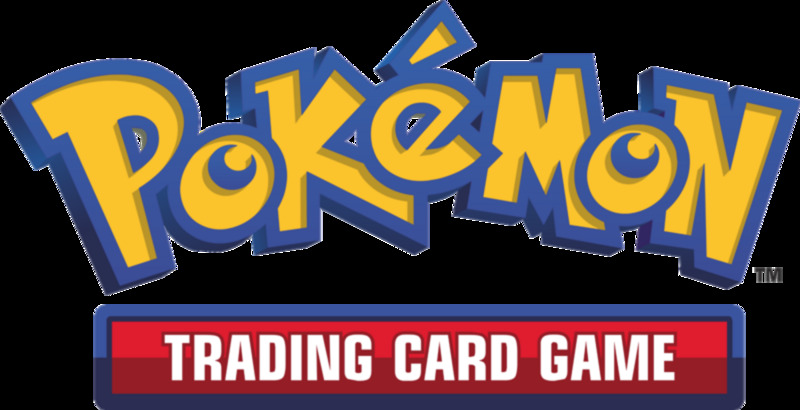 But for now, as we eagerly await the next booster set of Pokemon trading cards, vote for your favorite Pikachu and stay tuned for more crazy Pokemon TCG countdowns! 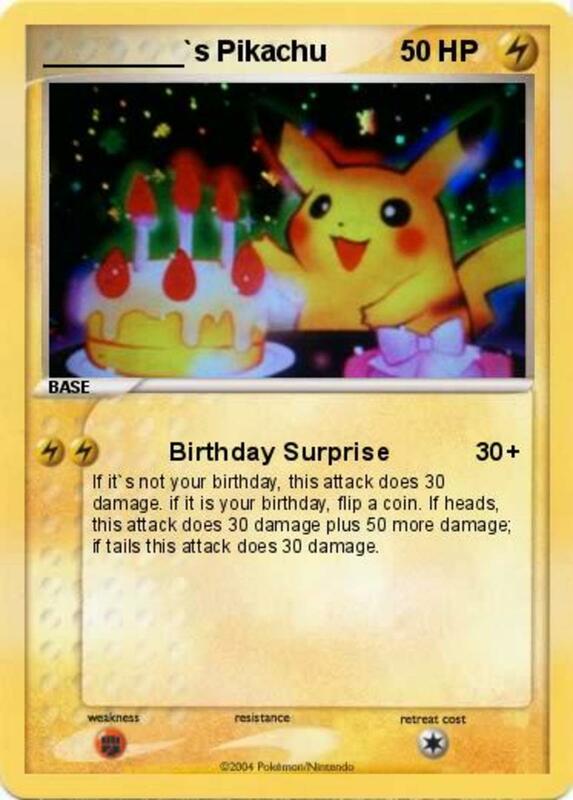 Hello, I have a real 600 damage Pikachu card. It’s in rough shape, is there any value to it? Hate to say it, but probably not. Part of the reason why some trading cards become so valuable is simply that most of their kind are destroyed by years of wear, tear, and finger oil. Be sure to sleeve any card you want to keep in decent shape. 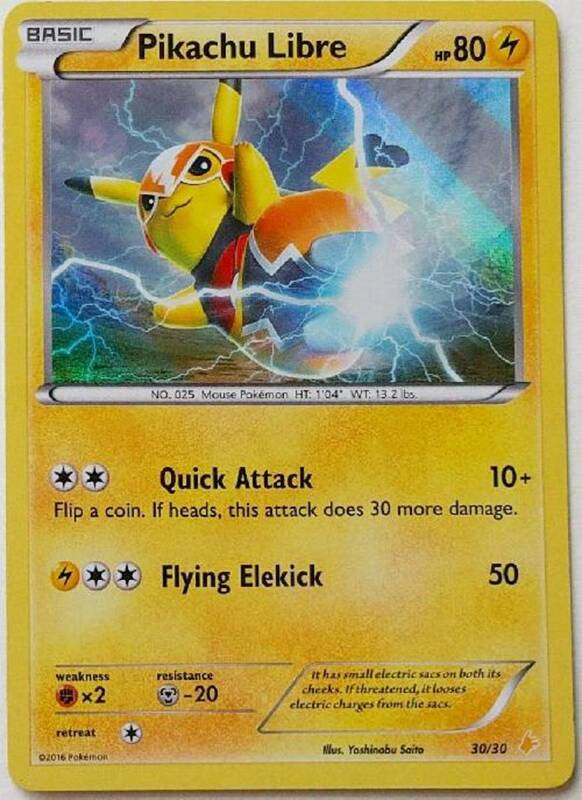 How much is a Pikachu Libre valued at? Glad I could introduce you both to new cards! I'm hoping more are released in English so I can swap for English-text prints. lol i expected to know most of these, but honestly i only knew the birthday one. Nice job!